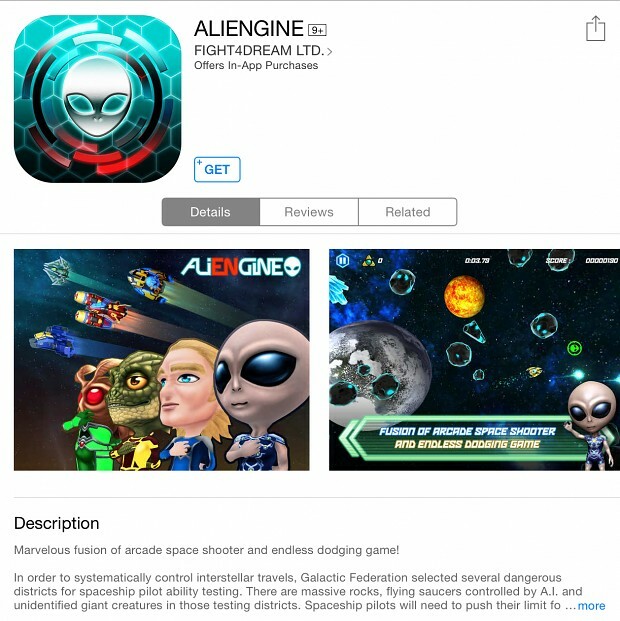 ALIENGINE is an exciting dodging game with elements of aliens and space shooter. Players need to control the spaceship and keep survive as long as possible from endless waves of massive rocks, flying saucers, bombs and unidentified giant creatures. Long time no update here as we are busy on handling game release stuff for ALIENGINE. 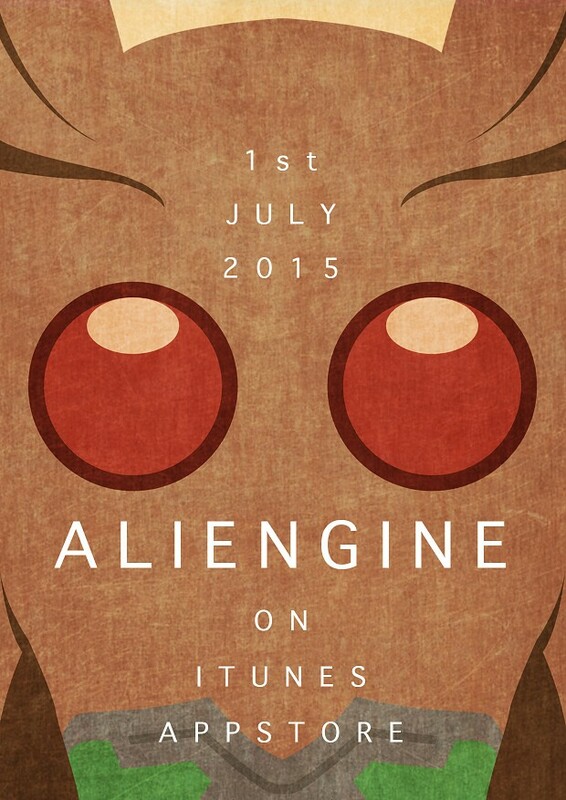 And after months of development and fine tuning, ALIENGINE is finally available for FREE download on iTunes App Store now! We are very excited about the release and we hope all of you will enjoy our game as well! 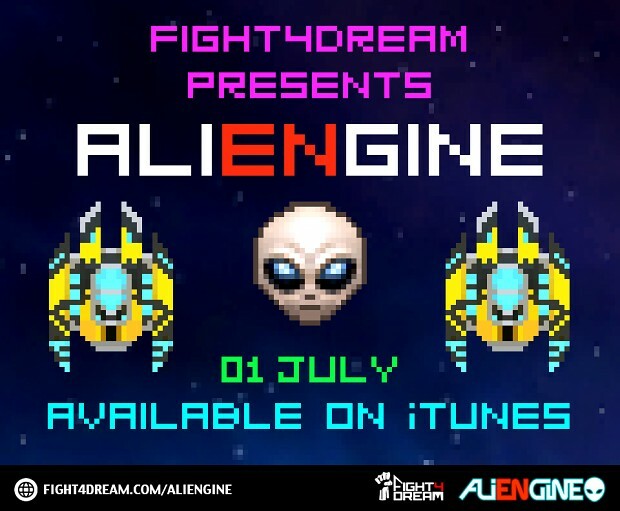 If you have played ALIENGINE, please also feel free to give us some suggestions and comments. 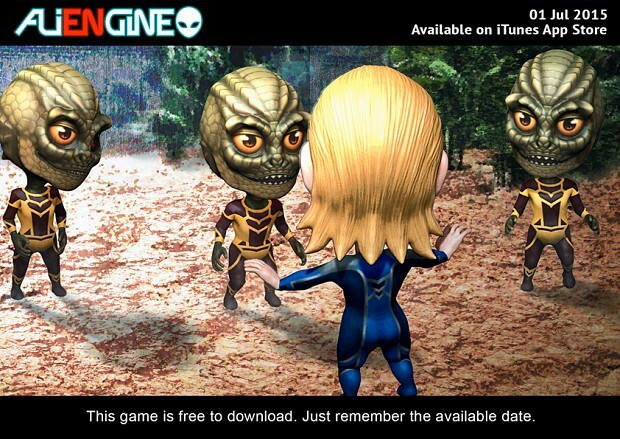 ALIENGINE challenges you to survive endless waves of incoming rocks, flying saucers, bombs, enemies and other unidentified entities. With its adrenaline packed gameplay, it offers fast-paced, retro-inspired arcade action and fun! The plot revolves around a Galactic Federation looking for pilots in a series of districts for ability testing. Chosen as pilot you must carefully avoid collision with enemies and obstacles, while ranking up the highest possible score and the longest possible survival time. ALIENGINE supports English, traditional Chinese and simplified Chinese with more languages to come and offers intuitive and easy-to-learn controls enabling you to dodge and attack simultaneously. 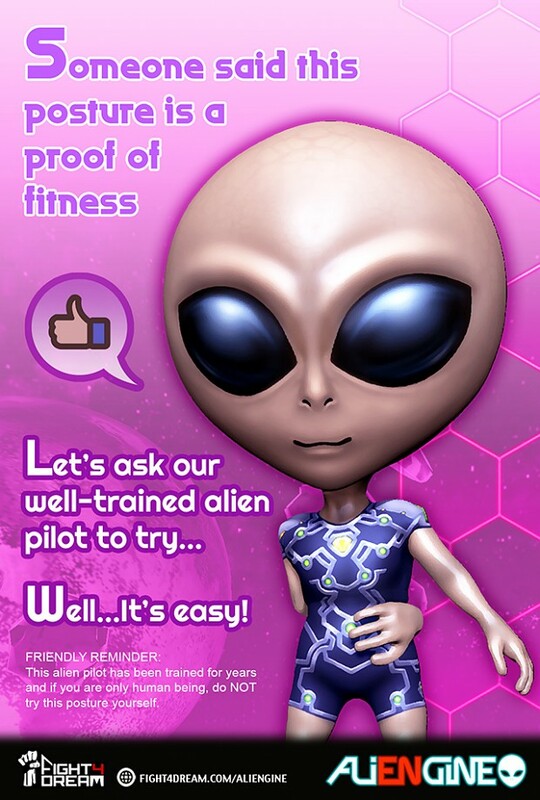 With its unlockable and well-designed spaceships controlled by different alien species, and it’s 4 types of crystals offering special abilities such as energy shield, electric wave, time freeze and 3-way attack, get ready to challenge players across the world! 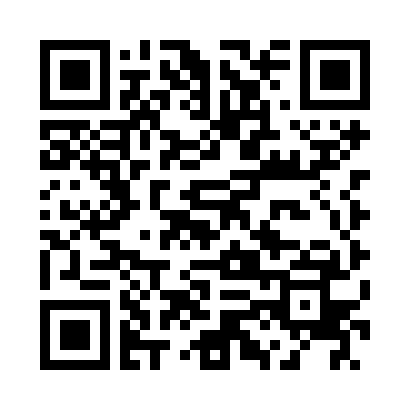 Hope you all like what we have shared above. See you and thanks again. 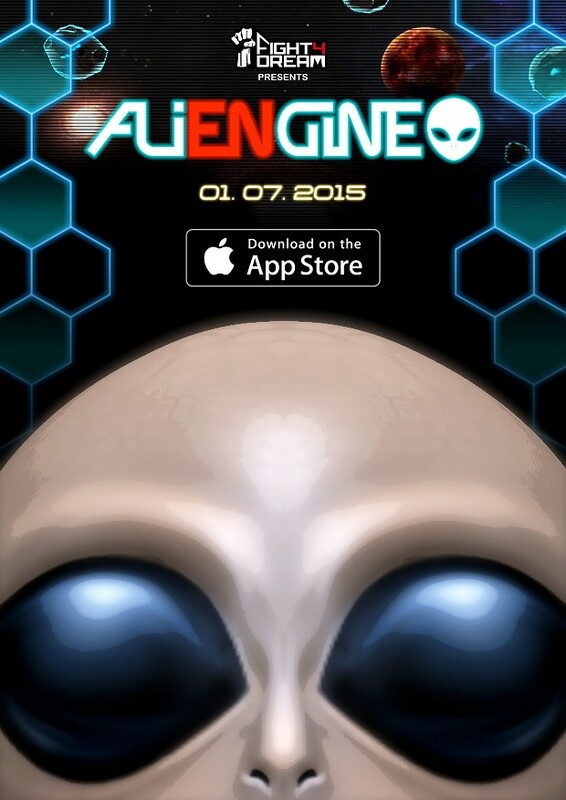 Share the thoughts of designing the spaceships in ALIENGINE and showcase of their 3D models. 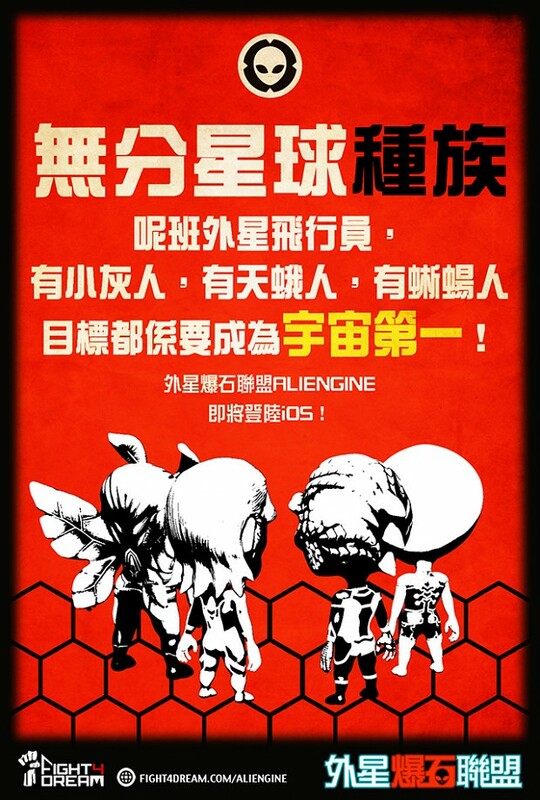 Share about the creation of characters in ALIENGINE. Alien pilots concept arts and their 3D models. Video of game over showcase. Talking about enemies appearing in ALIENGINE. With concept arts and idea about designing those enemies in game.